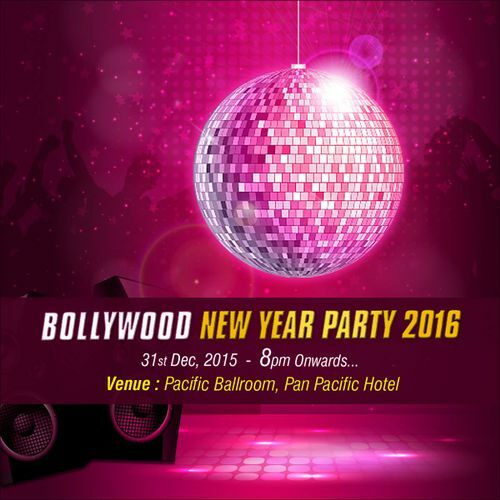 Bollywood New Year Party 2016!! The Biggest and Grandest party of the year is here. Time to wear your party hats and dance the night away to Ring in the New Year. Lucky draws, games, stand up comedy and unlimited fun..